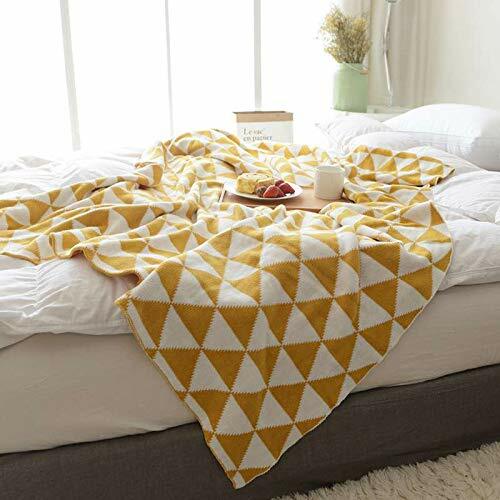 Throw blankets are the perfect addition to your new Mid Century bedroom. And this one is cozy with a totally mod touch. 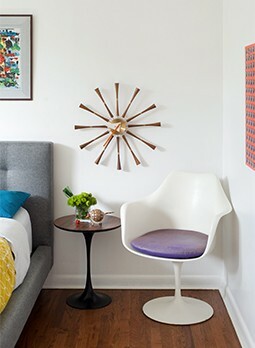 A cheery pop of yellow and stylish geometrics will add a flash of cheeriness to even the most minimalist of bedrooms. It’s always the last thing we think about but area rugs can seriously make a space. And if you want to make it bright and flashy, well, this one ought to do the trick. Hoping for something a little more neutral? 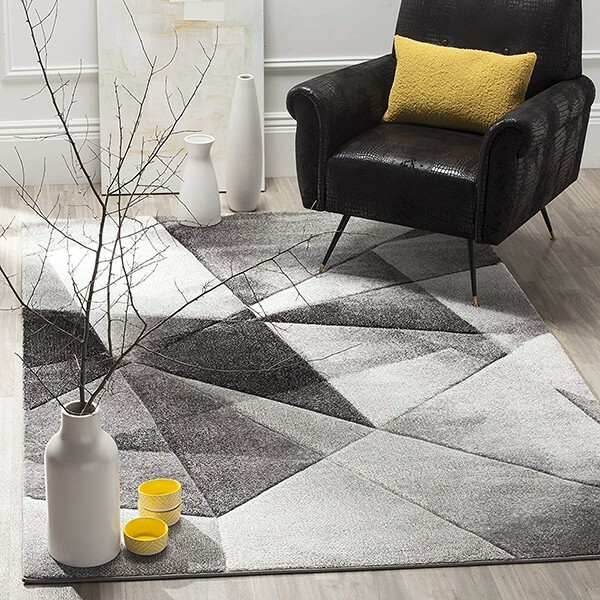 Get some geometrics in grey and let it create the perfect base for the rest of your stylish MCM décor. 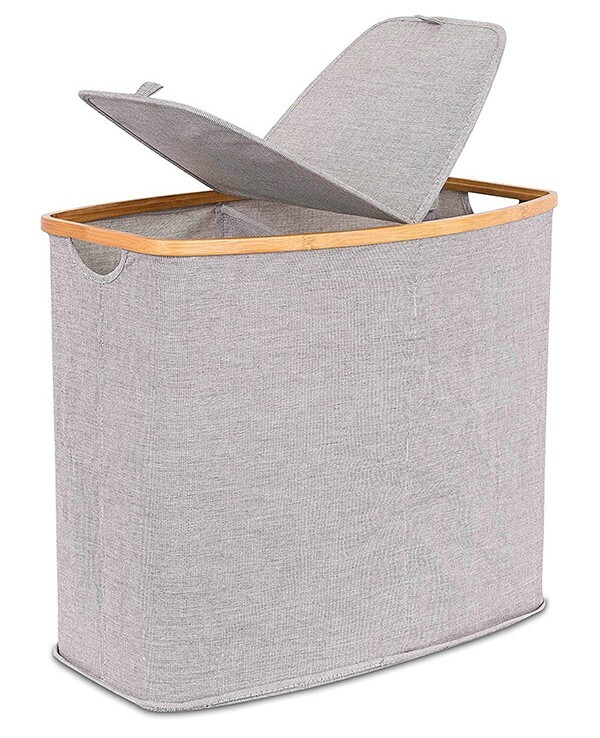 Nobody thinks about hampers until you realize you have no place to put your dirty clothes. With this stylish and unobtrusive choice, you can continue to not think about hampers. 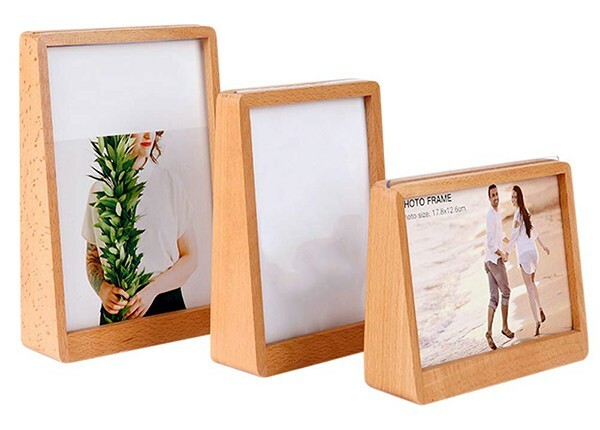 You are paying a lot for that wedding photography—wouldn’t it be nice to have clean and mod frames to display them on your Mid Century dresser? 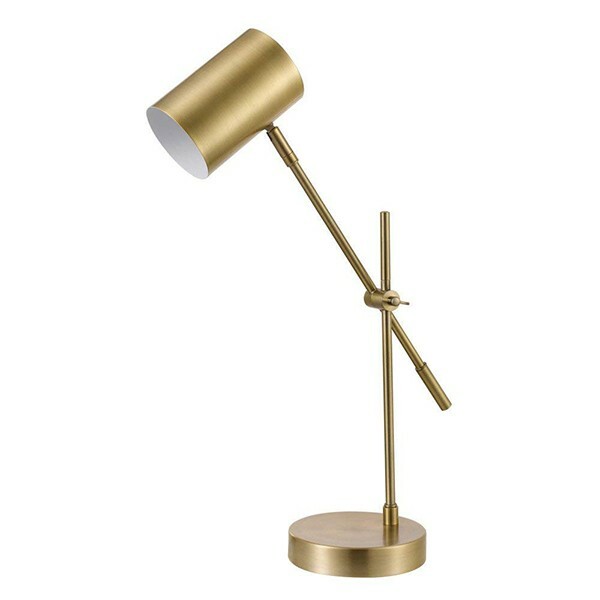 The Mid Century really shone when it came to bedside lamps. 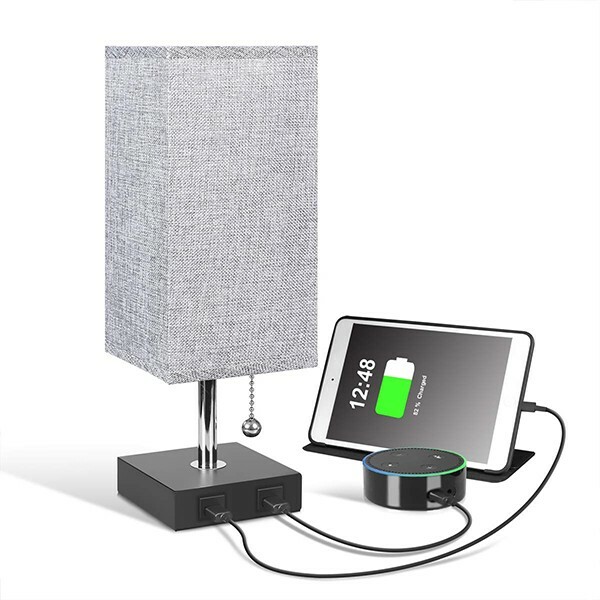 This contemporary version has the silhouette of a mid mod creation with the added benefit of those lovely tech upgrades you need. Classic lines, classic material. 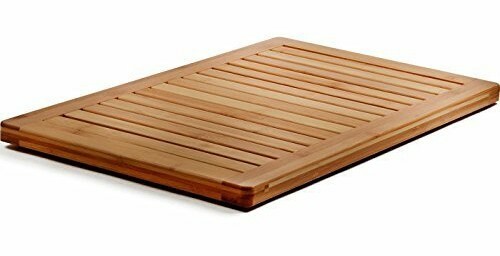 Can’t you just see two of these framing your bed, matching seamlessly with the teak accents of your bed frame and bedside tables? 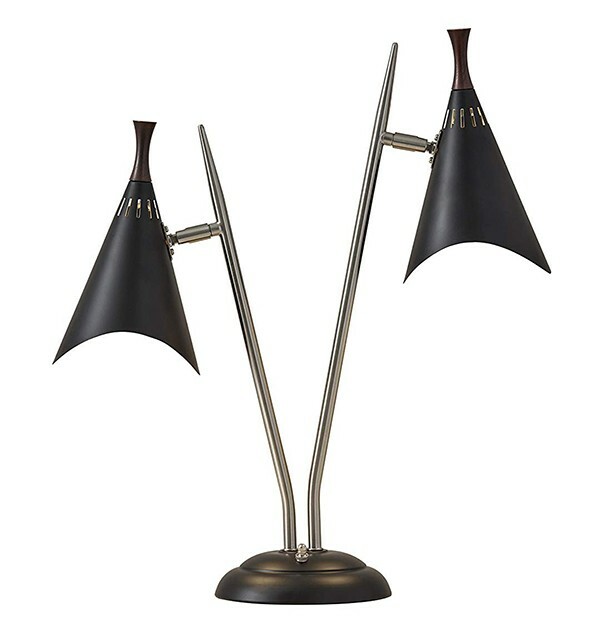 Remember when we said that thing about MCM lamps really hitting the mark? This beauty just continues to prove our point. Nothing is a more classic registry item than a set of sheets. If you’re looking for a clean, neutral pattern, this soft grey pattern will do the trick. 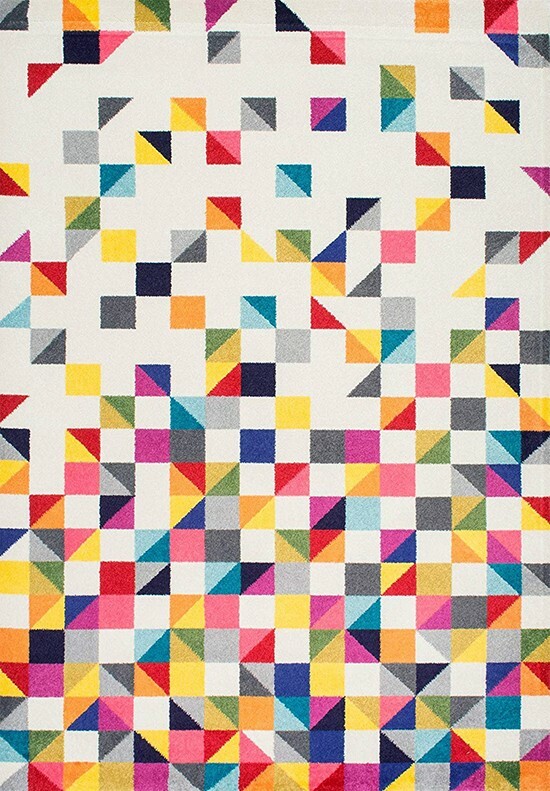 The Mid Century was all about bold designs, and there’s no reason that should stop at your linens. 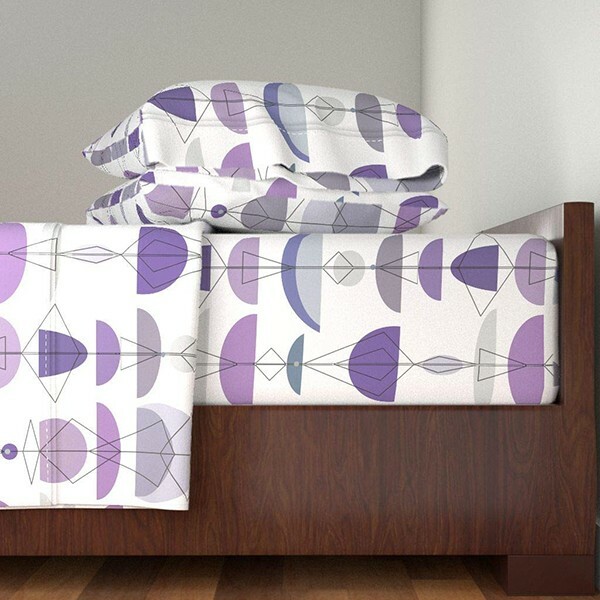 These funky purple sheets are what sweet dreams are made of. In case you haven’t heard, terrazzo is back in a big way. Bring a bit of the Mid Century’s favorite composite material into your master. 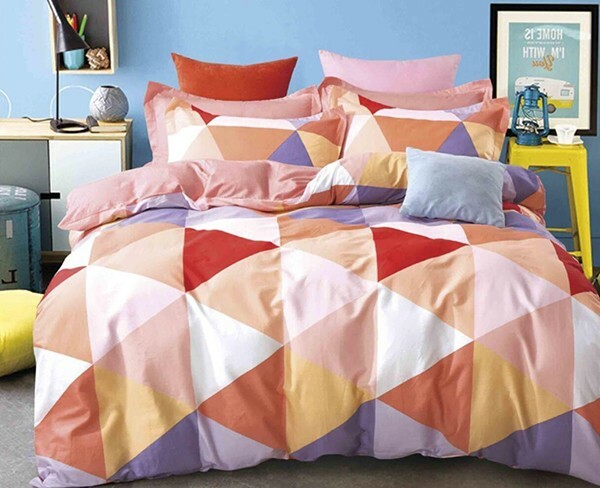 Duvet covers are the perfect place to really make a statement in the bedroom. Go with this bright Scandinavian design for something truly unique. Perhaps you want something a little cooler and calmer for your space. 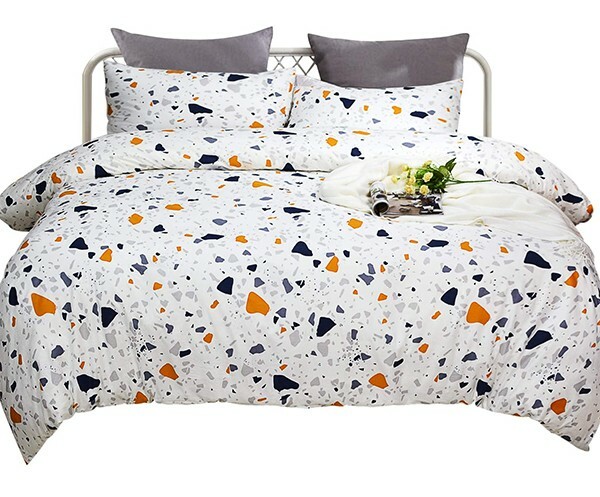 No problem—these MCM droplets will lull you to sleep just like raindrops on the roof. 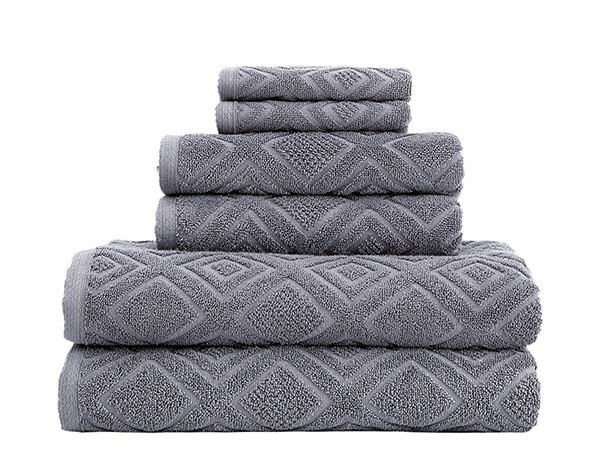 Forget monograms—nothing makes a bathroom truly wonderful than an incredible set of towels. 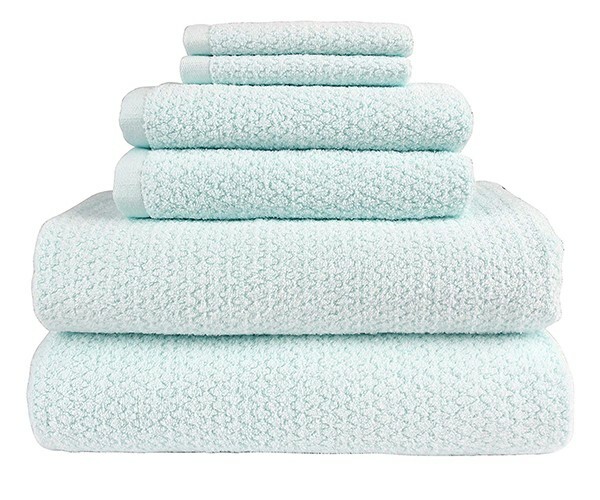 And this green-patterned set will have you thinking you have an original teal bathroom. 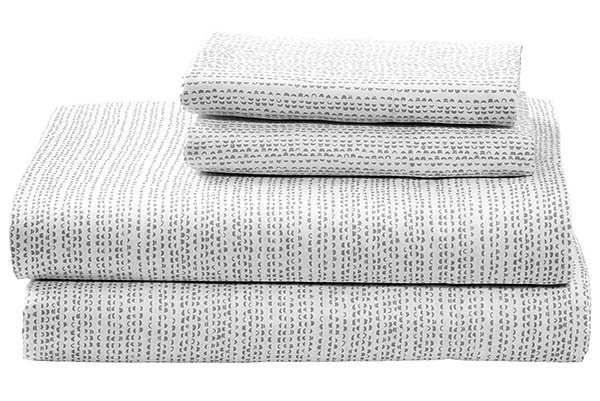 You can never have too many towels, and you’re going to want these patterned Turkish towels in your linen closet. Your wedding guests should be thrilled to buy them for you—they will be using them when they come over to visit, won’t they? 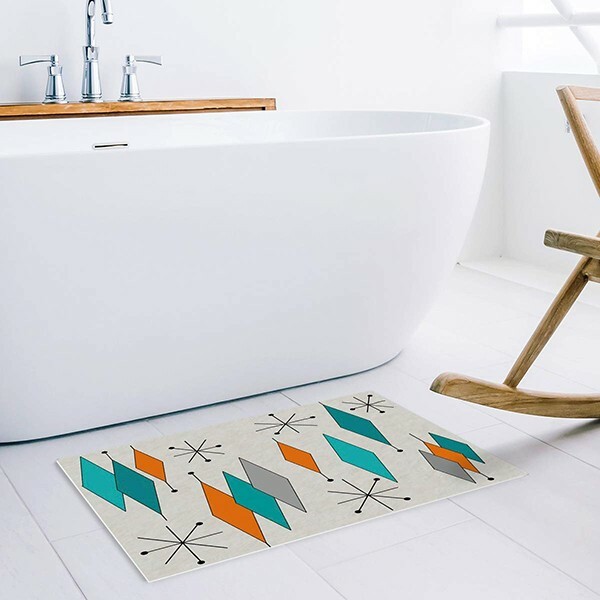 It might not seem like much, but a good bathmat is an essential part of your shower routine. We think this bamboo version is a bit different and can really give that minimalist bathroom that MCM wood accent it needs. 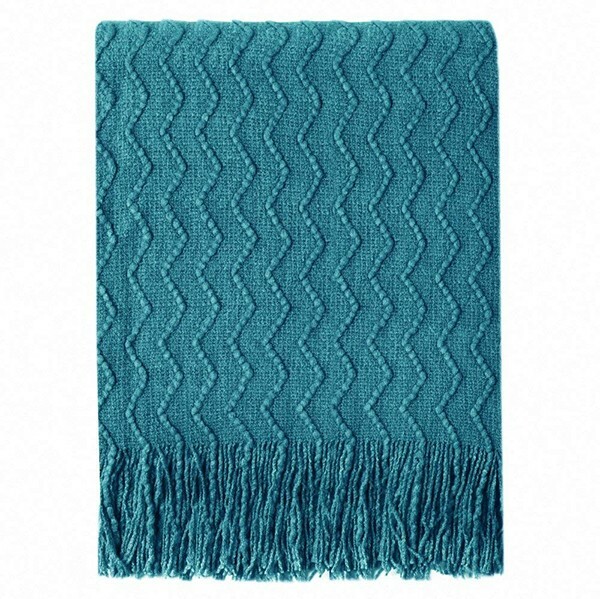 On the other end of the bathmat spectrum, there is this simple yet endearingly mod design. Who doesn’t need more starbursts and diamonds in their life? You don’t need to get too crazy when it comes to a nice vanity set. 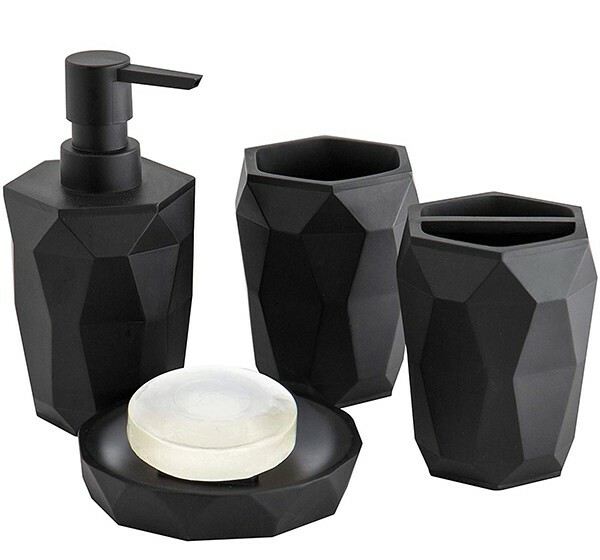 We think this black geometric set is all the statement you need when you’re getting ready for work. 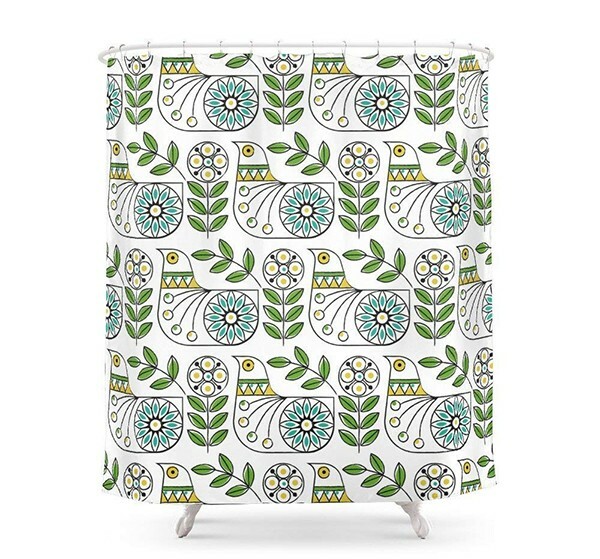 The perfect shower curtain can go a long way to liven up a plain bathroom, and there’s just something about this retro Danish bird pattern that makes us smile. Something a little more calm and soothing up your alley? 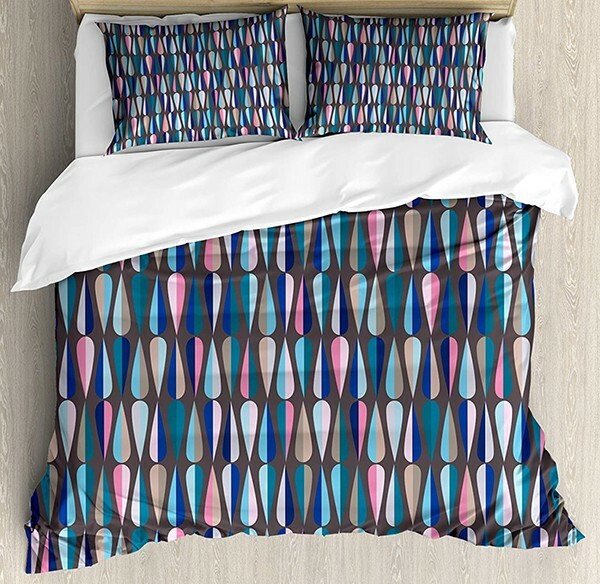 The blue and grey waves of this pattern will make morning the best time of the day.